Do you love coffee? Would you like to learn more about where your coffee comes from and how it is roasted? Are you curious about our methods for tasting and how we evaluate cup quality? Check out our Cupping Classes! 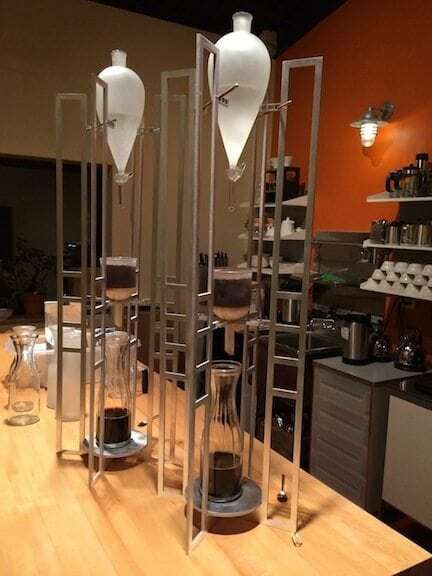 If you are looking to build a comprehensive coffee program for your restaurant or cafe, please consider joining us at our state of the art coffee education lab where we teach, train and conduct all of our coffee quality analysis each day. Check out our current workshop line up. Our Training Center is located in the Berkshires, 1.5 miles off of Mass Pike Exit 2 at 165 Quarry Hill Road in Lee, MA.